Guatemala has a rich heritage within both the sugar cane and rum production industries. In the early 20th Century, the country was scattered with family owned, individually set up distilleries. Essentially, these were single estate family concerns that had their own land for the growing of sugar cane, stills to distil the fermented product and bottling facilities for the rum. As the spirit industry played a huge part in Guatemala’s economic growth, during the 1940’s the Guatemalan Government issued the Aging Act to force distillers to create reserves of aged spirits to guarantee the quality of their products. This sowed the seeds for the formation of the Industrias Licoreras de Guatemala. 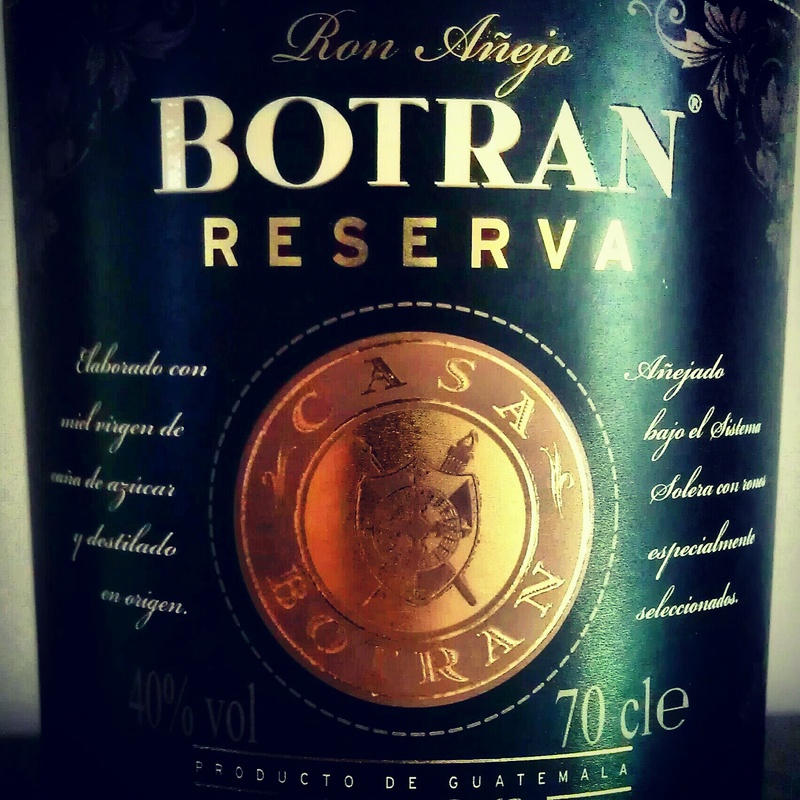 The Botran family, synonymous with sugar cane production in Guatemala, sowed the seeds of their rum production legacy high in the western Guatemalan city of Quetzaltenango, 2300 metres above sea level. This is where the five Spanish brothers, Venancio, Andres, Felipe, Jesus and Alejandro Botran, discovered that the climate there was ideal for the high altitude slow ageing of rum. This discovery led to the brothers forming the Industria Licorera Quezalteca in 1939. 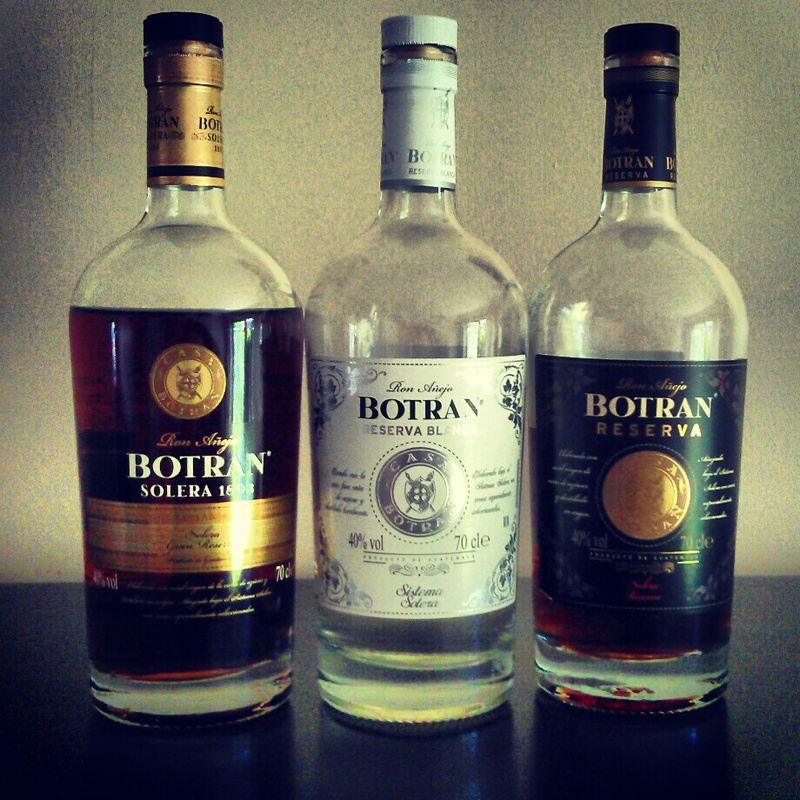 All of the sugar cane that is used in Botran Rums is picked from their family estate in Retalhuleu, in the south of Guatemala. This location is perfect for the growing of sugar cane due to its clay, volcanic soils that enjoy constant sunshine. 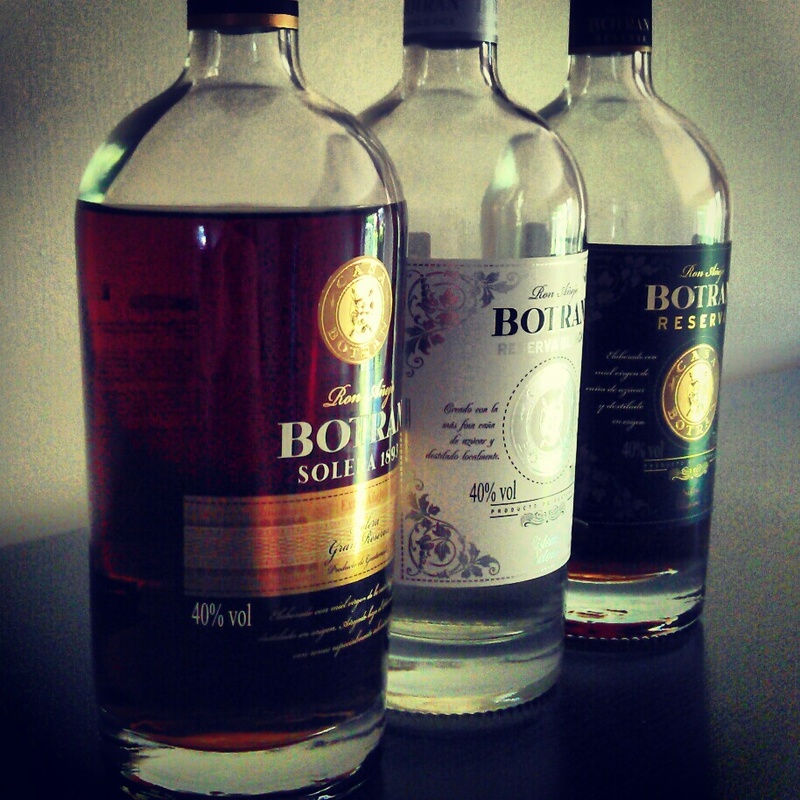 These qualities allow the growth of sugar cane varieties that give the highest sugar content to give the best raw material and the ideal characteristics for the first process of producing Botran Rums. The cane is transported to the mill for the first press. During this process the juice extracted from the cane pressing is heated to remove water and impurities, thus creating the virgin sugar cane honey. 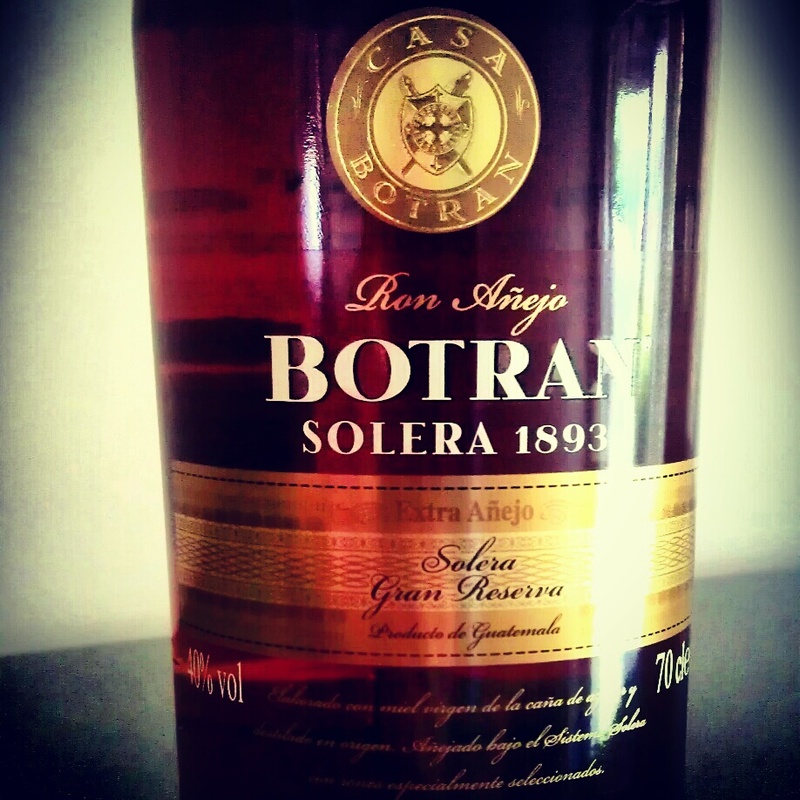 The key base ingredient of all Botran rums as it allows the preservation of more of the sugars. The sugar cane honey is fermented with the use of a proprietary strain of yeast taken from pineapples, to allow the sugar to be turned into alcohol whilst retaining consistency of flavour and aroma for the rums. This fermentation process takes approximately 120 hours and helps develop the flavours and aromas that will be present in the rum. Each product is distilled individually to achieve a distinctive character unique to the intended end product. The process of distillation allows the extraction of alcohol from the fermented ‘wort’ within continuous stills containing copper components. Within these stills, the fermented product is heated using steam until the alcohol reaches evaporation point. The alcohol vapours are then passed through condensers where they are captured again. This end product, rum, is then aged in Quetzaltenango, 2300 metres above sea level in barrels that once contained American Whiskey (both new and re-charred), Sherry and Port. The American Whiskey barrels that are re-charred are done so to extract the flavours and aromas from the wood to provide a further depth of character for the rum. The rum is aged using the Solera System which I highlighted when talking about Ron Zacapa and the explanation of their specific system was given in that write-up. The system can vary from producer to producer and I will attempt to briefly describe the Botran system here. The rums are initially aged in new American Whiskey barrels. This aged rum is then placed into blending vats where it is blended with older lots of rum (mother rum) that has already undergone the full solera aging process. The contents of these vats are then aged in re-charred American Whiskey barrels. These are again transferred into blending vats with more of the mother rum. The contents of this stage of the process is divided into used Port and Sherry barrels for further aging. These barrels are then reviewed by the rum blenders and their flavour, aroma and colour are assessed. They are evaluated and enter their marrying phase where they are then considered to be the final blend and are aged for a further 12 months or until the Master Blender considers them ready for bottling. There you have it, the journey of the sugar cane from the family owned fields to the bottle. There were originally only two styles available in the UK. These were the Reserva (a blend of rums between 5 and 14 years old) and the Solera 1893 (a blend of rums between 5 and 18 years old). They have recently been joined by the Reserva Blanca, a white rum that has also been aged in the same Solera process but has been charcoal filtered to remove all colour from the rum. Fortunately I have been able to make contact with the UK distributor for Ron Botran, Distillnation and they have been amazing in helping me research the history and production methods. 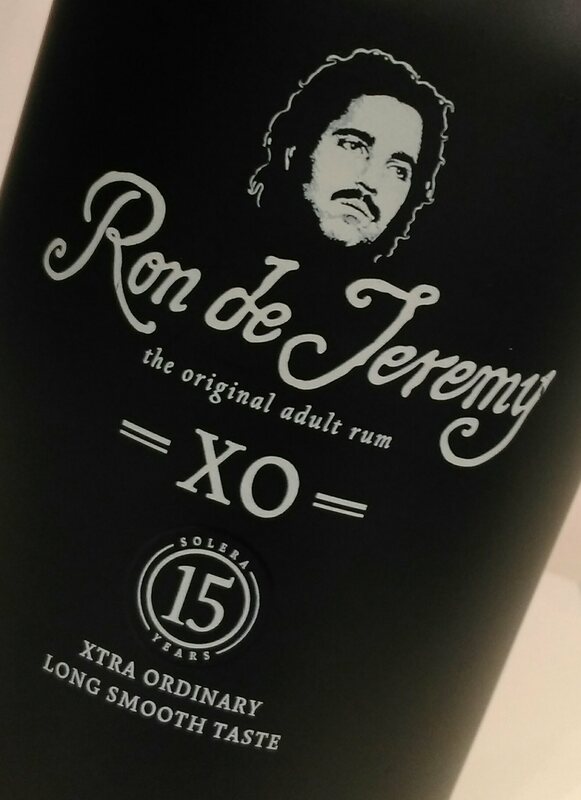 This write-up is a first for Rum Diaries Blog as it will be the first complete range that I have featured……but what a range to start with! In the glass: The rum is crystal clear and when I swirl the glass the rum looks to be a lot more viscous than I would’ve thought. The initial aromas are fresh with a slight vanilla and no hint of alcohol burn…but what does it taste like? In the mouth: Instant vanilla and a light fruitiness hit you and this turns into an almost marzipan sweetness on your tongue. The rum is smooth, not harsh, not too dry but not dripping with sweetness either. The finish is quite short and spicy with a warming burn on the way down. 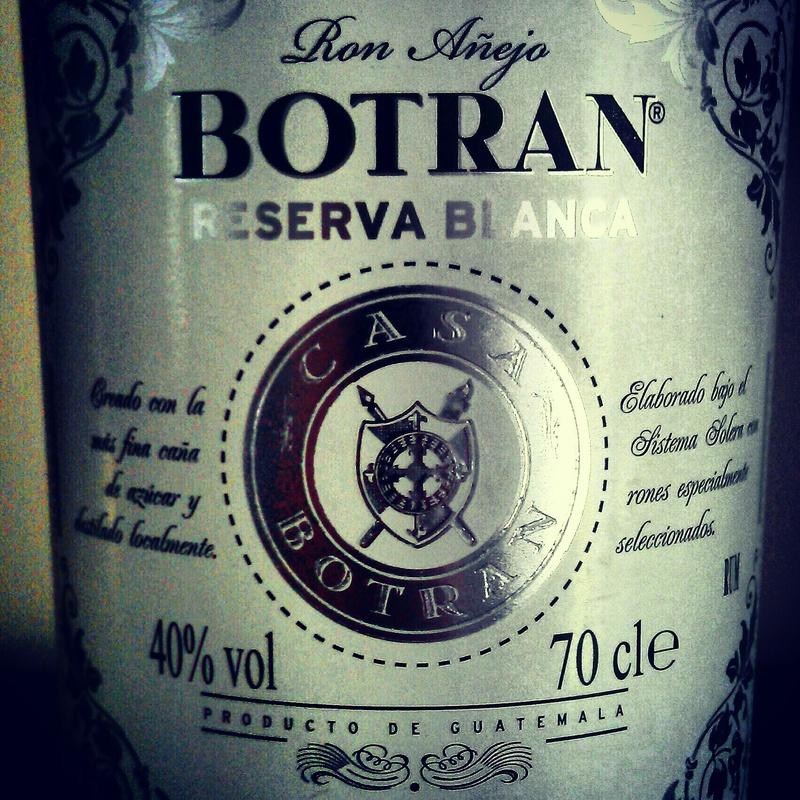 Sipping is not the intended use of this rum though, even though it blows most other white rums away when drunk this way. 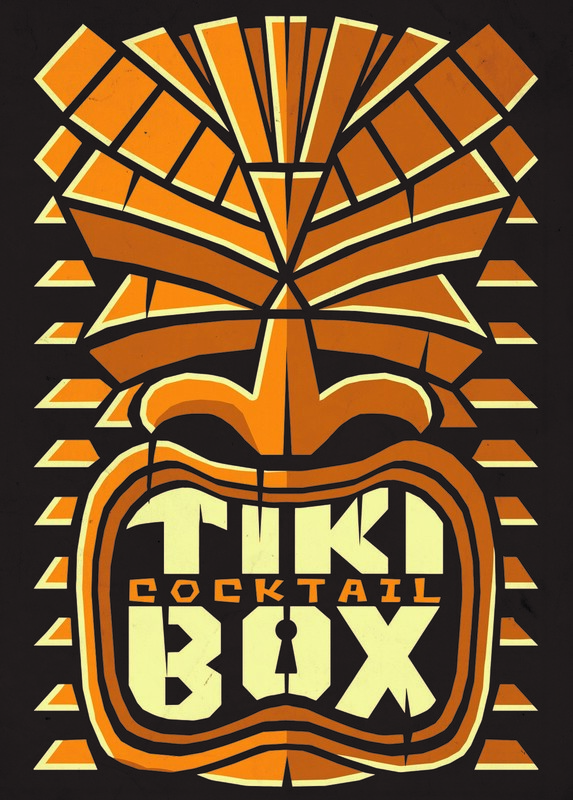 Where it really excels is in a simple mixed drink where the rum is the star. I use mine to make a sublime daiquiri. Just squeeze 25ml of fresh lime juice into a Boston mixing glass, add 10ml of sugar syrup (adjust sweet and sour levels to suit your taste) and finish with 50ml of Reserva Blanca. Add lots of ice, shake well and double strain into your glass of choice (I use a pre-chilled Martini glass)….I fully expect you to be making your second whilst halfway through your first! In the glass: The rum is a nice medium bronze colour with flashed of red and gold. Again, the rum appears to be of a medium viscosity, not too heavy. 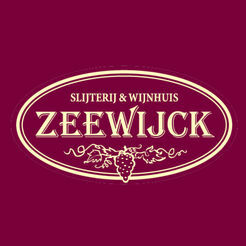 Vanilla, toffee and slight spicy aromas rise from the glass. It doesn’t smell as heavy as I would’ve thought. It is very smooth with no harshness. Prolonged sitting in the glass reveals a warm peach, oak and leathery aroma. In the mouth: The rum instantly coats your whole mouth with warming sweet oak and toffee with a dark sherry like edge. 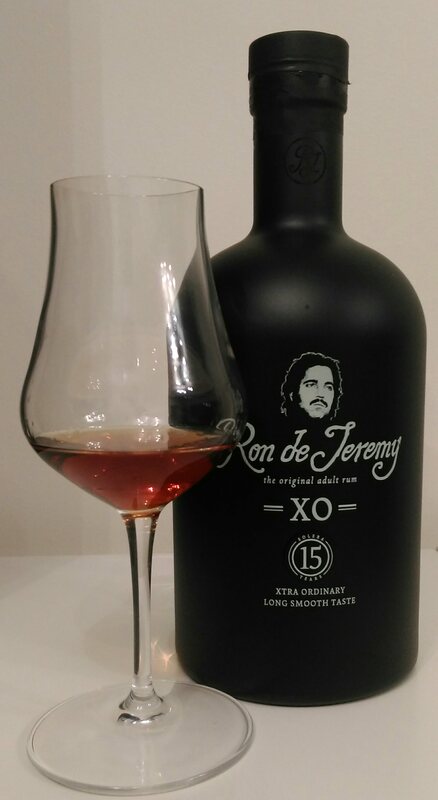 Light spice and oak dominate the middle of my tongue. The finish is pure dairy fudge, oak and a fruity sweetness and this comes back at you in waves both in the mouth and through the vapours sneaking up on the back of your nose. It is, quite frankly, everything that I look for in a sipping rum to suit all moods and all times of the day. You can mix it, in plenty of drinks, but I prefer it neat. When I have mixed it however I have used it in a rum old fashioned. Take a mixing glass with a few ices cubes, add a bar spoon of sugar syrup, 50ml of Botran Reserva and 2 or 3 dashes of Angostura Bitters. Stir well until nicely chilled then strain into a rocks glass filled with 3 or 4 ices cubes. Finish with a twist of orange zest which you first crack over the glass then drop in….or at least that’s how I do it. In the glass: The rum is a dark bronze with hints of orange. Medium viscosity with an amazing vanilla and almost oily orange aroma sitting over the glass. Caramel, oak and that warm peach aroma make an appearance too. In the mouth: Warming sweetness hits you with a butterscotch edge and absolutely no burn. Slight spice again and a sweet oak coating my tongue. Peaches, butterscotch, and an orange sweetness hit you in waves. There is, to me, a tiny bit of oaky bitterness, but nothing off-putting. I’d imagine that the medium length butterscotch and tobacco finish would make this an ideal match for a decent cigar. I have never mixed this one, but if I did, I couldn’t see myself straying too far from the simplistic old fashioned or maybe a sazerac! Now there’s a thought! So there you have it, an amazing range of rums with an amazing history and amazing prices with the whole range available for around £100 in total so there is no real excuse not to own all 3….at some point. All of them have their own qualities and all of them deserve a place on anyone’s rum shelf. They will all be replaced once they have been emptied…..not long to go for the Reserva!